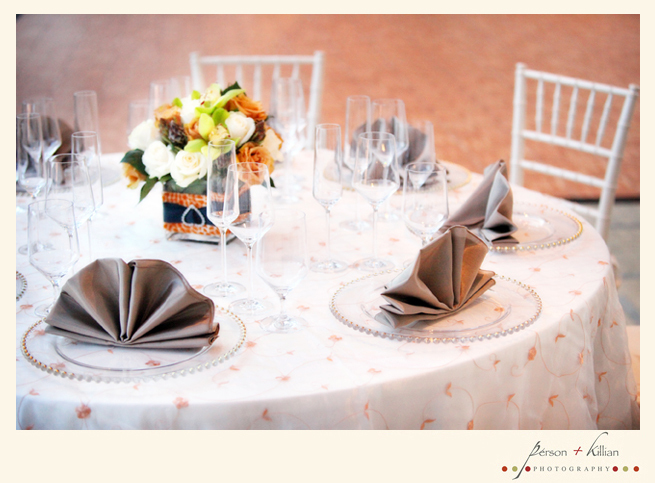 This past September we received a call from the Editor of Southern New England Weddings. 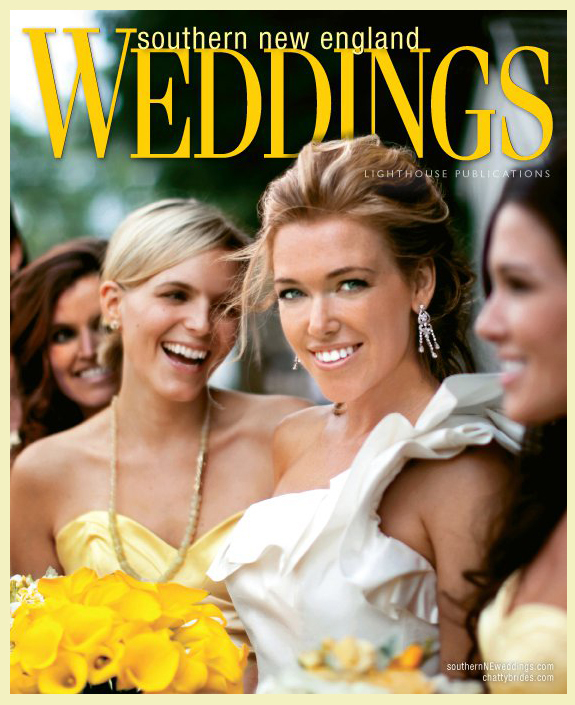 She wanted to know if Person + Killian Photography would photograph their fashion editorial for the Southern New England Weddings 2011 issue. 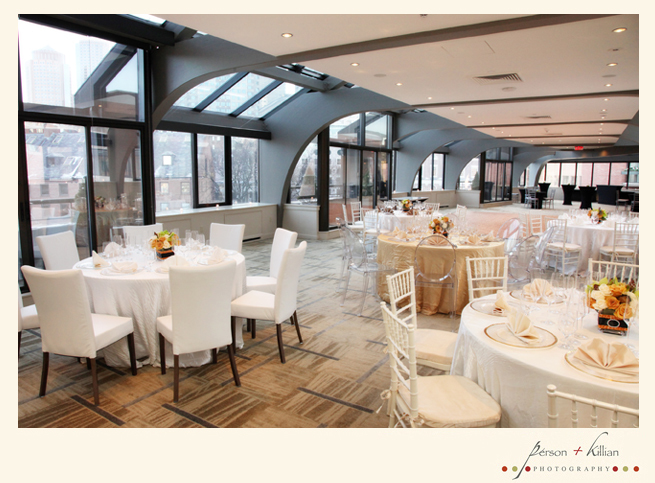 On top of the excitement of doing the shoot itself, we found out we would be working in two great locations: The Hotel Commonwealth and Fenway Park. 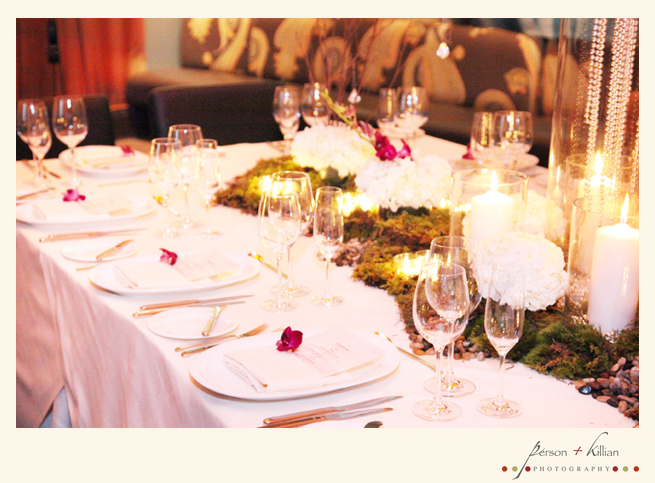 The day started out at The Hotel Commonwealth where we photographed a couple of tablescapes designed by the fabulous David Handy of David Handy Events. For the second part of the day, P+K along with a fantastic entourage of stylists and magazine personnel moved to America’s Most Beloved Ballpark. We are thrilled and honored to have Fashion: Styling a Landmark – Haute Couture, Redefined- Blending baroque and breezy with the great outdoors grace 13 pages of the hot of the presses 2011 issue! 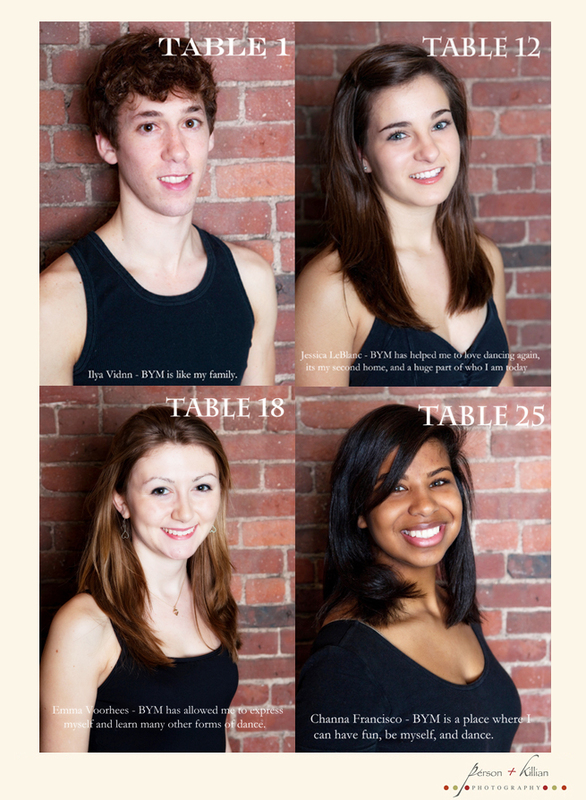 Last week Person + Killian Photography was asked by their good friend David Handy of Longwood Events to photograph all of the students at Boston Youth Moves for their upcoming Gala on March 6th at the Westin Copley Place. We of course said yes!! 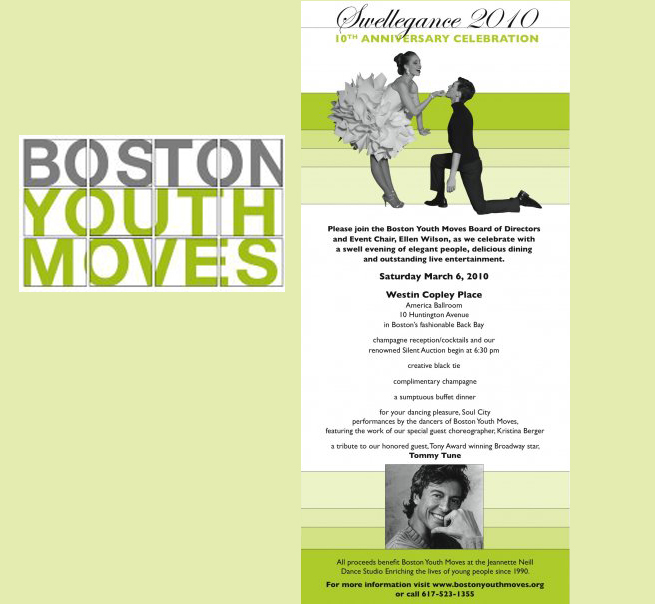 Boston Youth Moves (BYM) is a non-profit pre-professional dance-training program for teens in the Greater Boston Area. The Mission of BYM is to encourage young people, through training in the art of dance, to explore their limitless potential. The students were individually photographed and asked to provide a few words about what the organization has done for them. 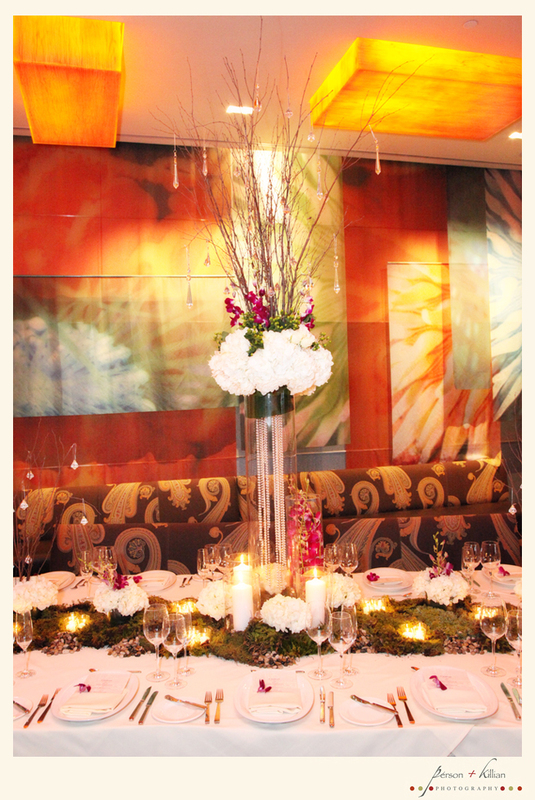 Each student will represent a table at the gala with their picture along with their quote. What a great way to get to know the dancers a little better, as well as spread awareness for such a good program! 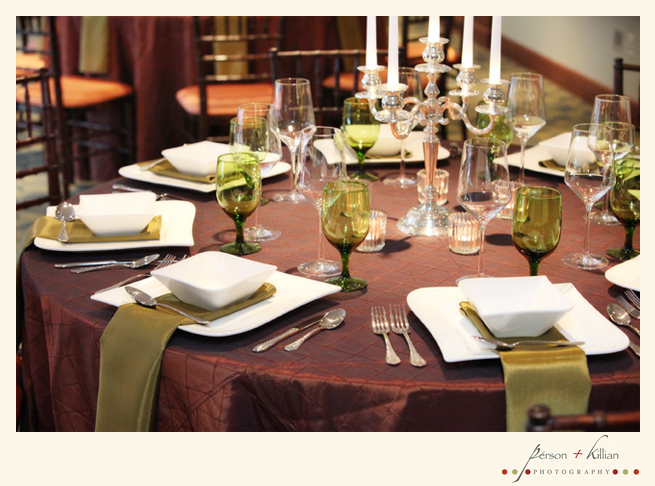 Here are just a few of the images along with the invite to Swellegance 2010. This year, BYM will be honoring Tony Award winner and Broadway star, Tommy Tune. For more information on the organization or to purchase tickets for this great event, visit Boston Youth Moves. A special thank you to David for including P+K as part of this great event and to our associate Photographer Shane for doing this photoshoot! 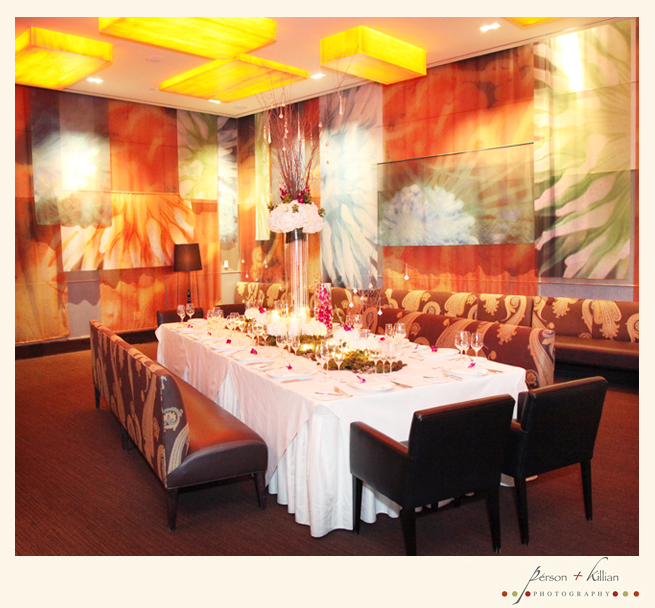 Person + Killian Photography started off the 2010 season with two beautiful photo shoots at Boston’s Hotel Commonwealth and the Millennium Bostonian Hotel. 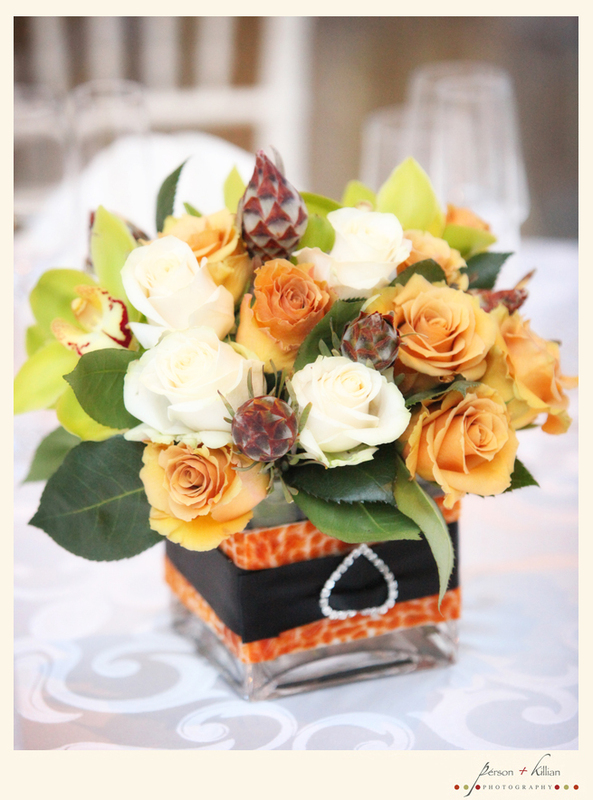 Both were filled with gorgeous décor. 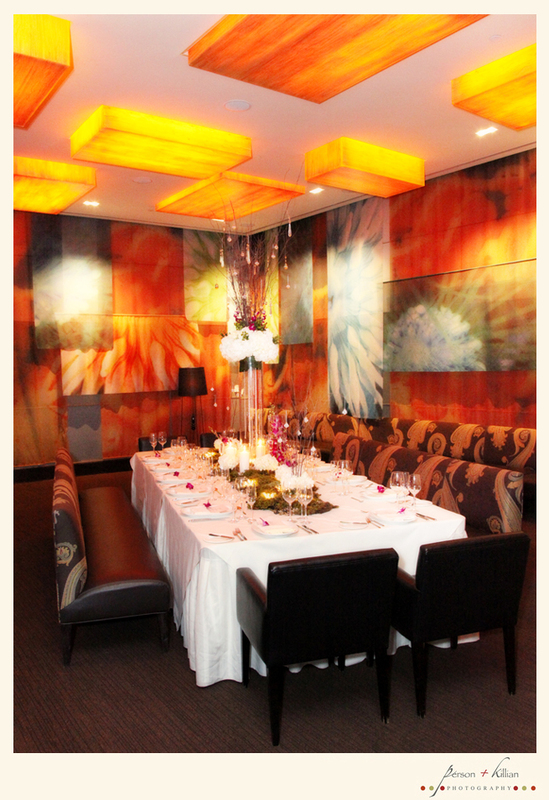 Below are a few table photographs designed by our dear friend David Handy for a private Boston event at Hotel Commonwealth. The second set of Photographs are from the newly renovated Millennium Bostonian Hotel in downtown Boston’s Faneuil Hall.